During storms, wetland plants help reduce storm surge levels and protect the coast from flooding and erosion. But exactly how much protection do they provide? 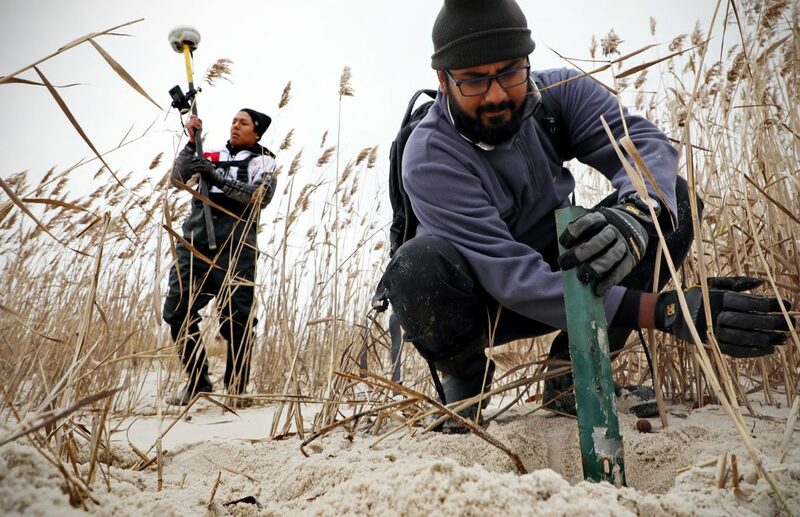 Ali Rezaie and colleagues in George Mason University’s engineering department are measuring water levels, waves, erosion, and marsh density. 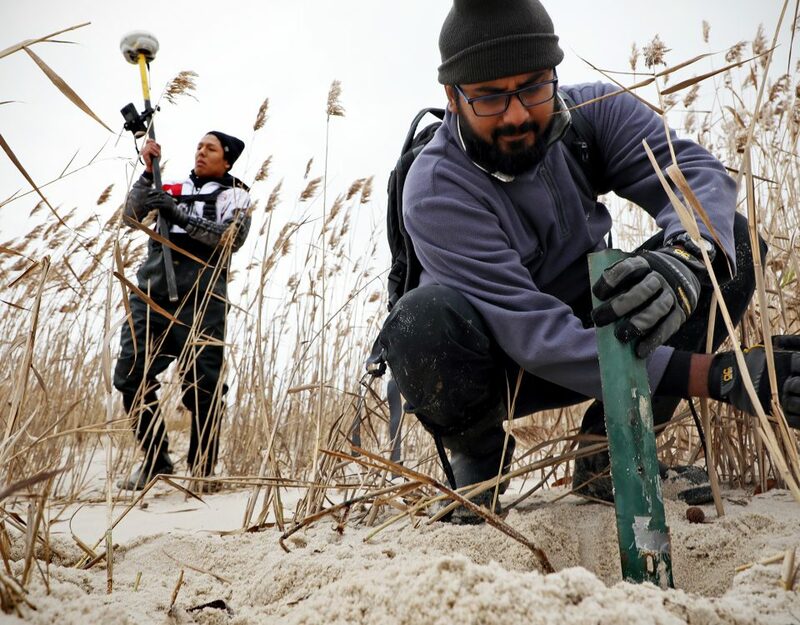 As a Virginia Sea Grant Fellow, Rezaie will use this information to model the flood protection that marshes provide.